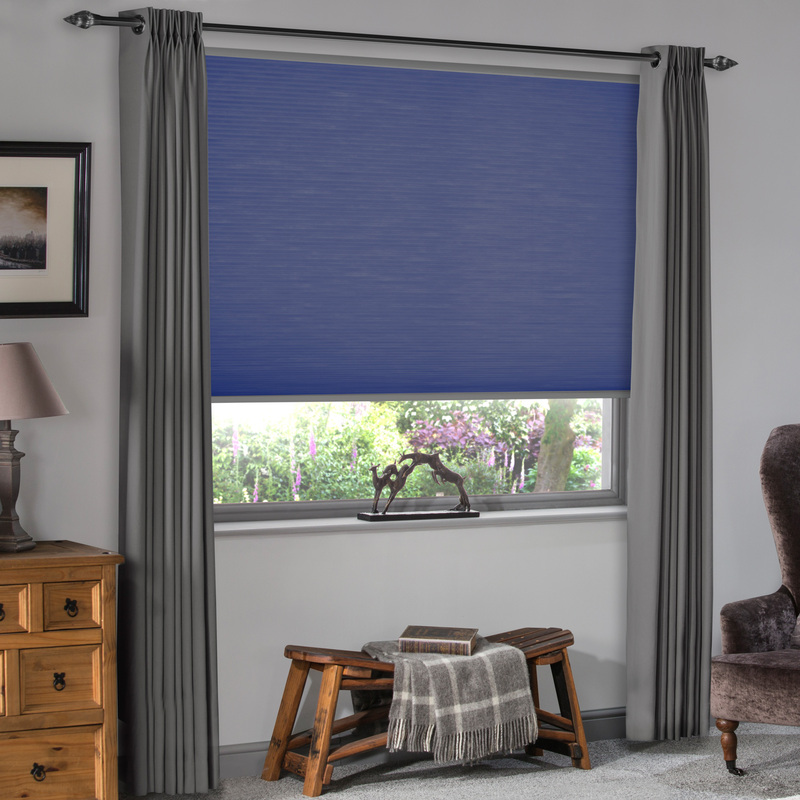 Doubling up on dressings with Roman’s & Curtains can really warm up your winter interiors! 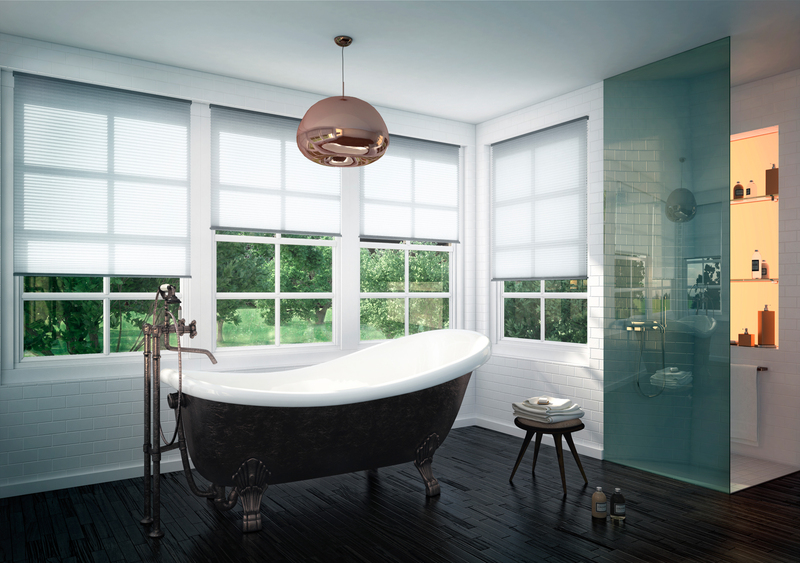 Curtain – Miami Blush… view more. Cushions are a great addition to your roomset! Make your own style by mixing and matching colours! Cushion – Maverick Berry, Alette Silver… view more. 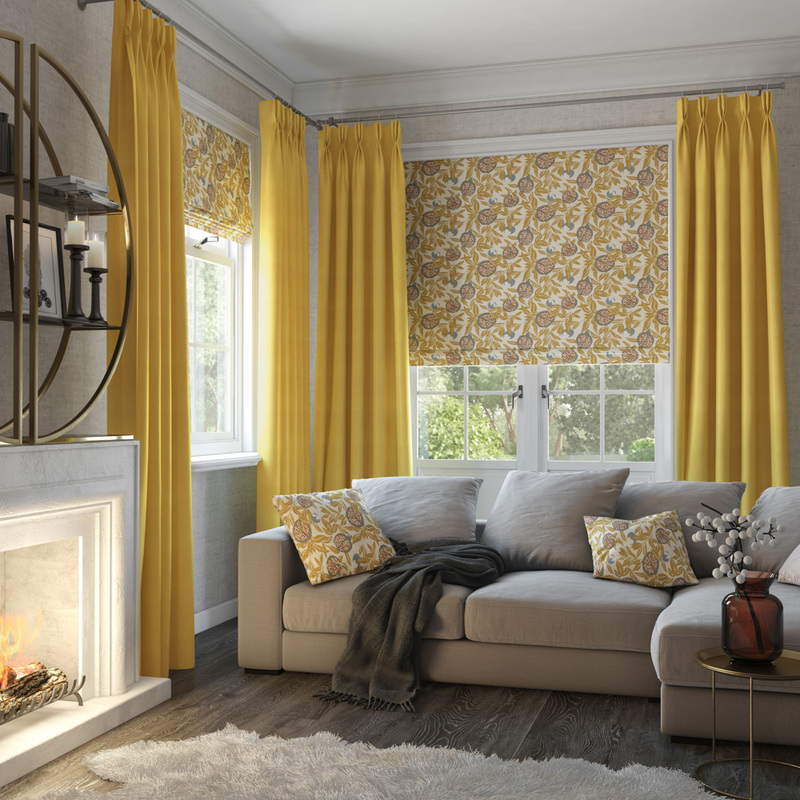 Take a relatively plain fabric such as Gemini Sunshine and pair with a printed fabric such as Cardi Ochre to create plenty visual interest and flair! 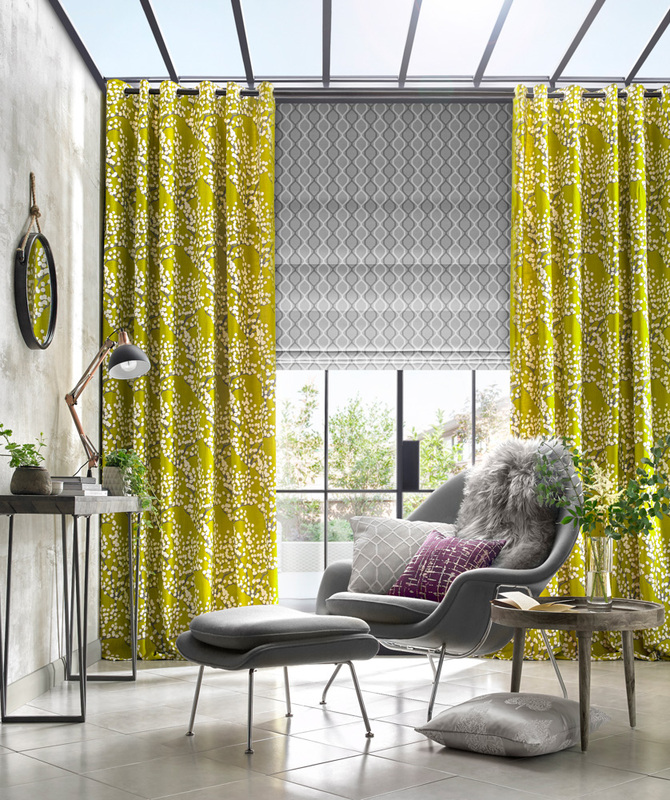 Curtain – Gemini Sunshine… view more. 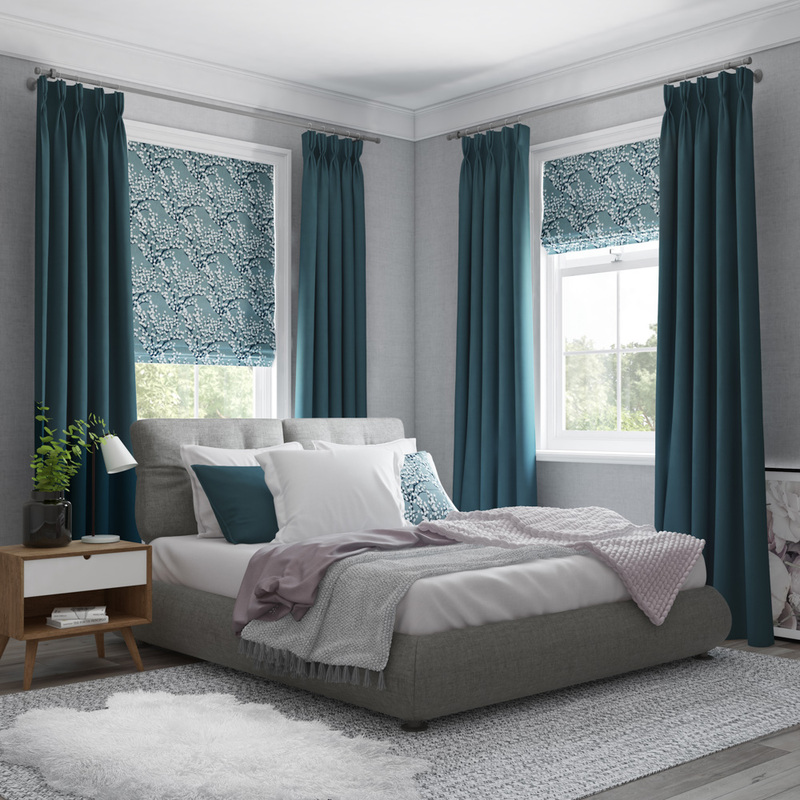 Teal has the power to bring balance, calm and serenity into your home! Curtain – Glamour Teal… view more. 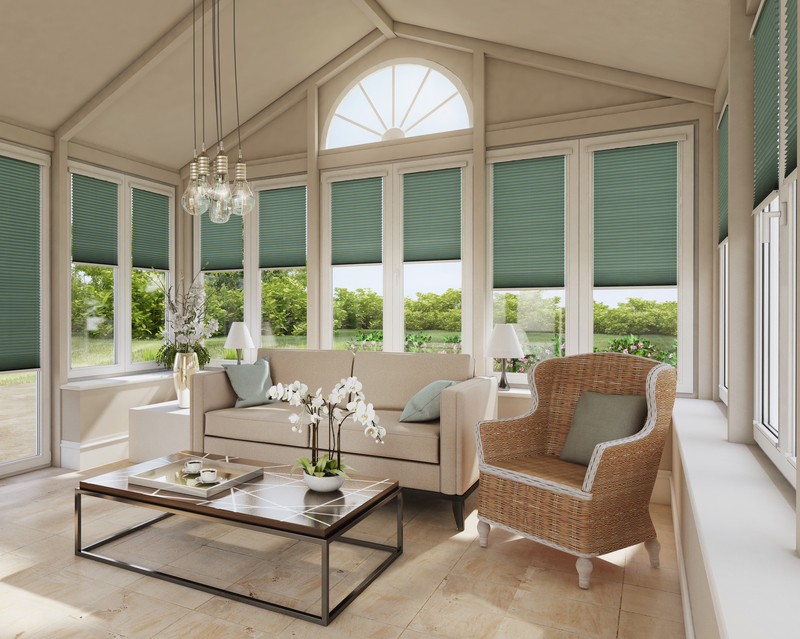 Hive Deluxe is the ultimate in luxury, keeping your room cool in summer and warm in winter! Hive Deluxe Midnight… view more. 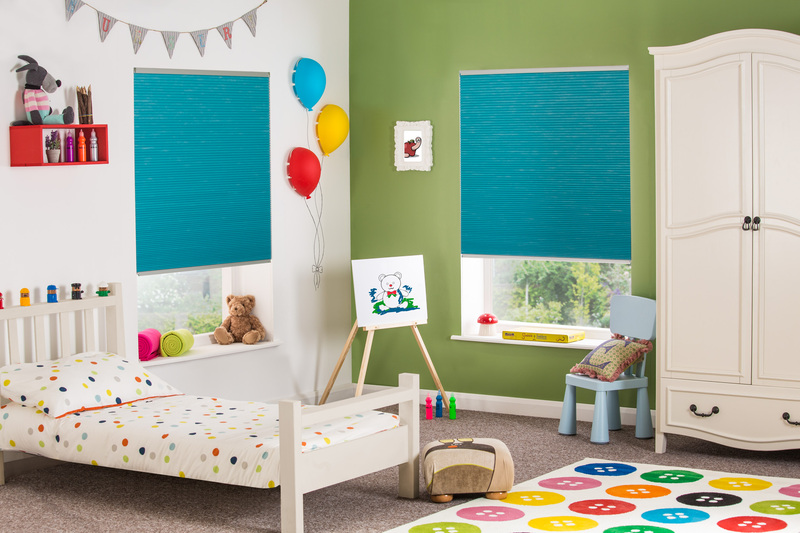 Research shows that children respond well to bright colours, bold patterns and shapes which can be stimulating and beneficial for their development. Hive Teal Blackout… view more. 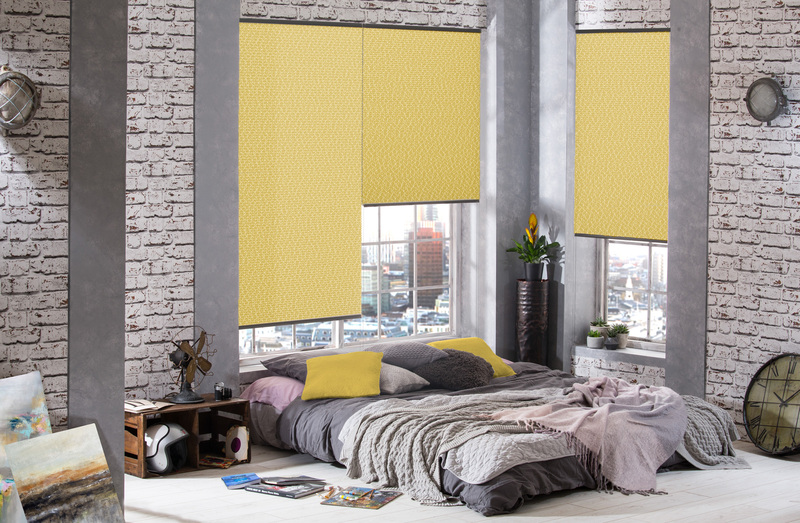 Bring a New York feel to interiors with greys and yellows. 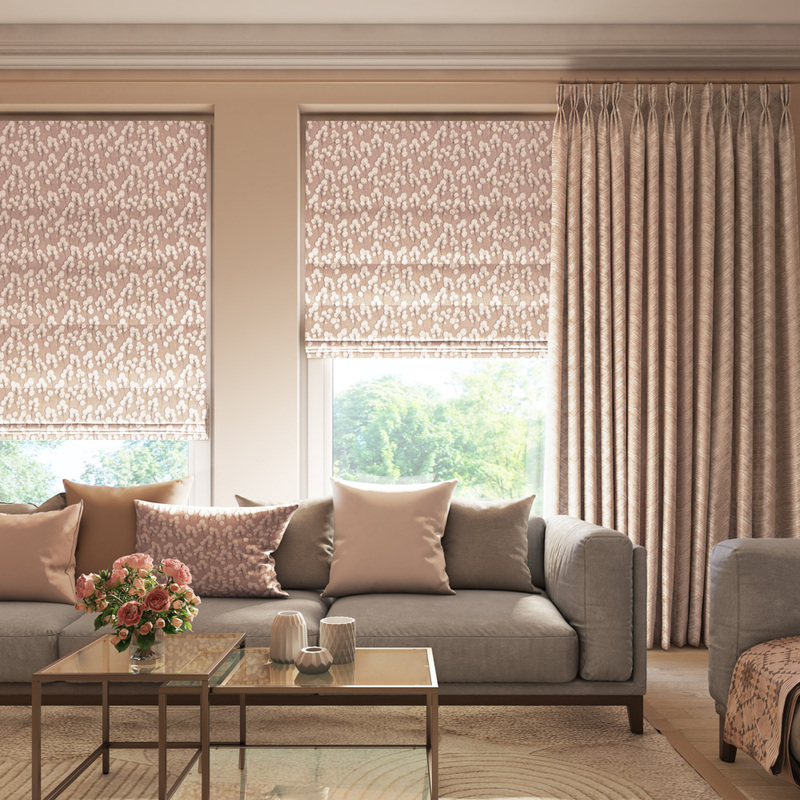 The soft geometrics of this fabric offer a subtle pattern to larger windows. Hive Geo Blackout Primrose… view more. 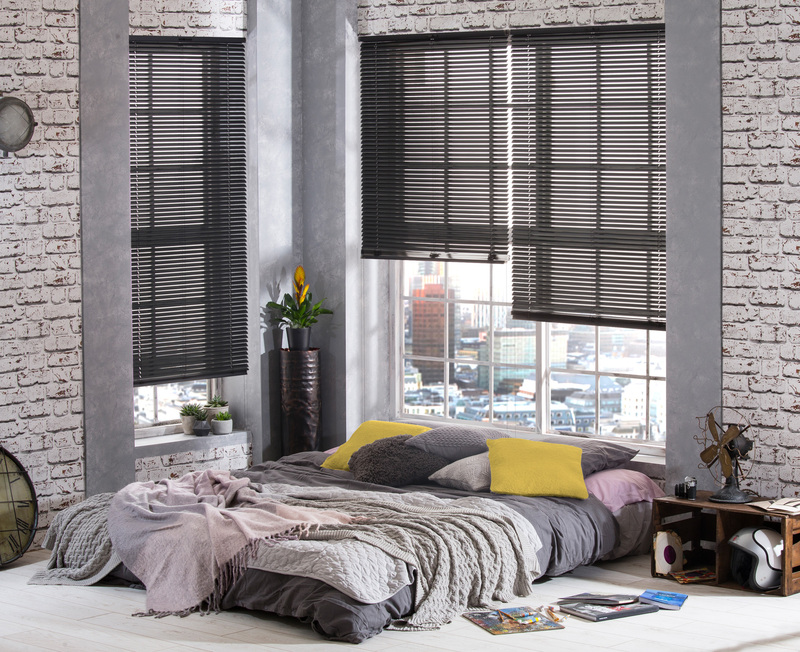 Venetian blinds are great for larger windows as the slats can be tilted instead of fully opened or closed. 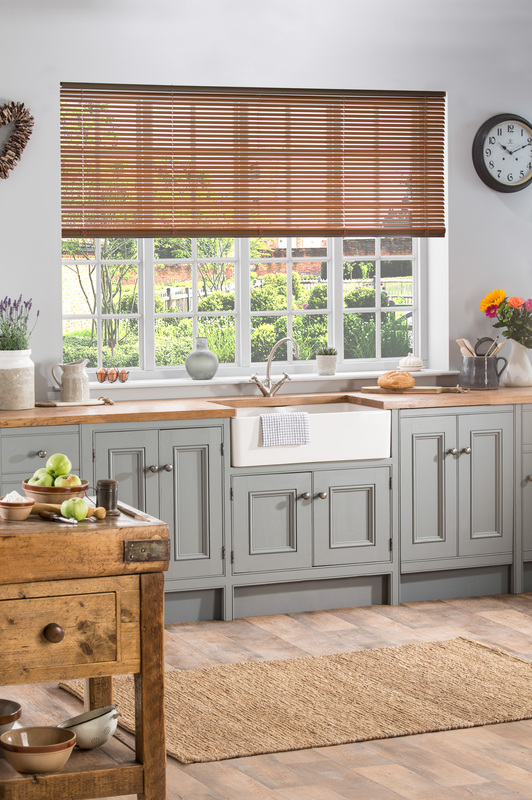 Wood effect surfaces work well in a country inspired kitchen, bringing the outdoors in. Wood Effect Chestnut… view more. 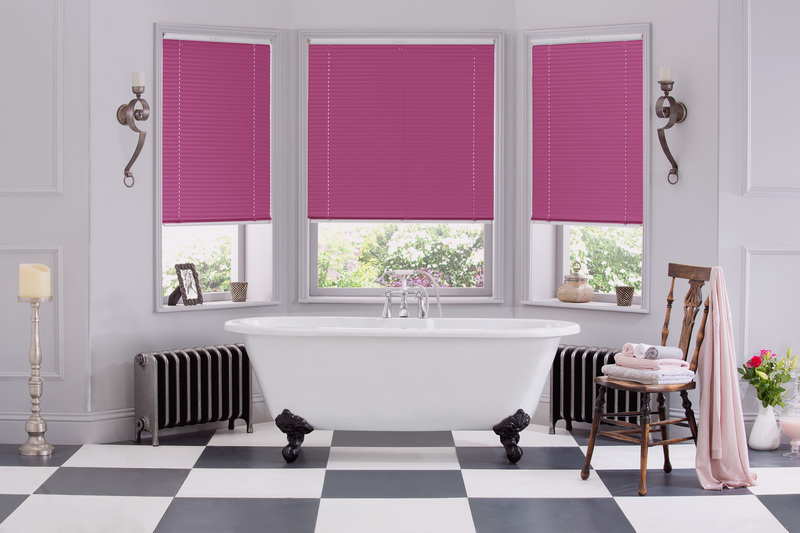 Bring your bathroom to life with a combination of monochrome and pops of vivacious pink! Soft greens remind us of nature and spring and are best combined with lighter toned fabrics and woodgrains. Infusion asc Jade… view more. Cool whites set on black create a restful environment. Add hints of warm metallic for a modern finish. Infusion asc White… view more.